Defense officials say the Air Force is investigating about a dozen airmen at a nuclear missile base for alleged use of illegal drugs. At least some cases involve alleged cocaine use. 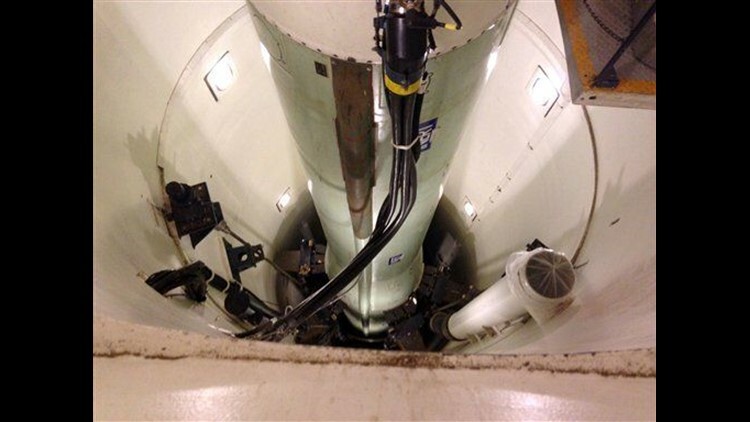 WASHINGTON (AP) — Defense officials say the Air Force is investigating about a dozen airmen at a nuclear missile base for alleged use of illegal drugs. At least some cases involve alleged cocaine use.